The Gingerbread Castle grounds were highlighted by beautiful tile signs. 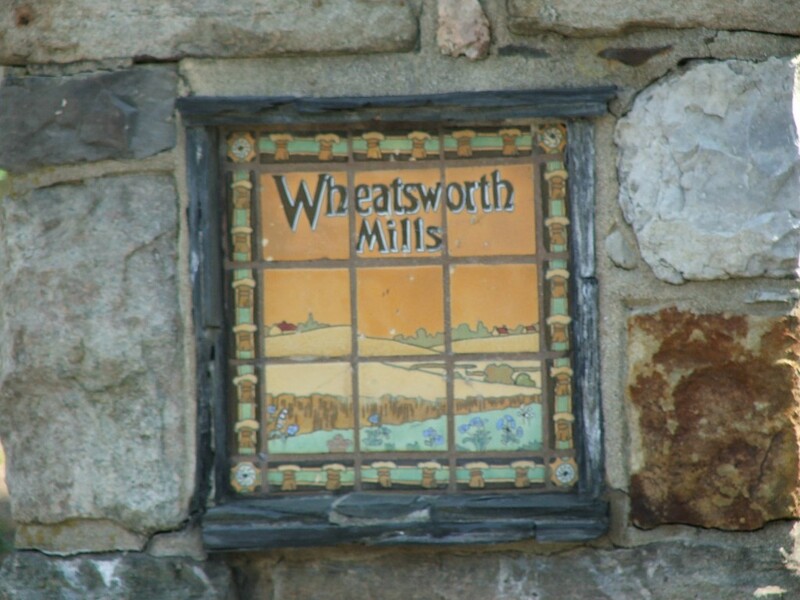 These treasured tiles were produced by the Flint Faience & Tile Company which operated in Flint Michigan, from 1921-1933. Please take a look at the photographs of these works of art, captured by Frank Haas.